Salix grow a diverse range of native wetland and wildflower plant species from nurseries in South Wales and Norfolk. 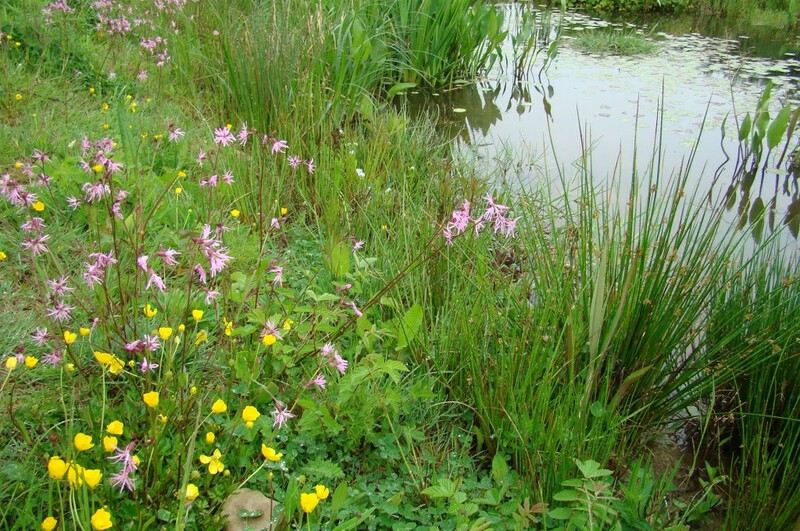 We are the largest grower of native wetland plants in the UK. 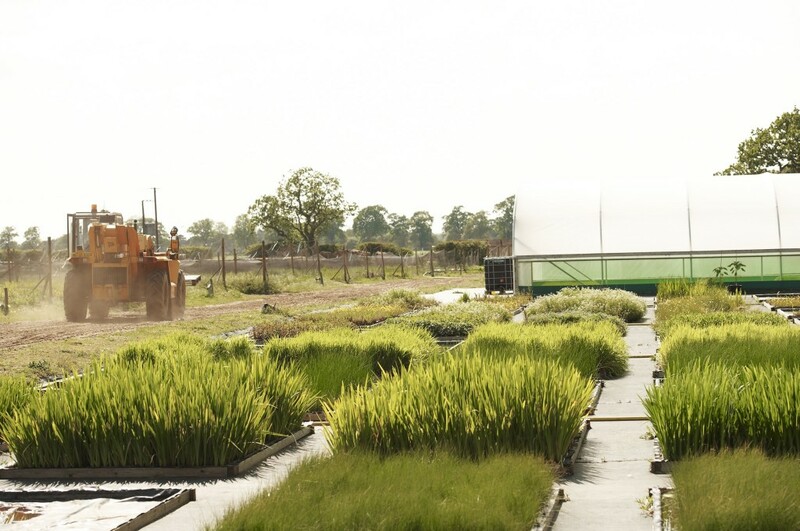 Salix wetland nurseries have been designed and built specifically for commercially growing native wetland plants for supply throughout the UK. Our two custom built nursery facilities are based on the Gower Peninsular, South Wales and at Croxton, Norfolk. Salix grow all plants to Flora Locale guidelines and are approved native suppliers. Salix have proven experience in collecting and contract growing native plants from local provenance seed stock. Plants are grown for both internal and external use, in applications such as bioengineering solutions, river restoration, SUDS, constructed wetlands and wetland creation. 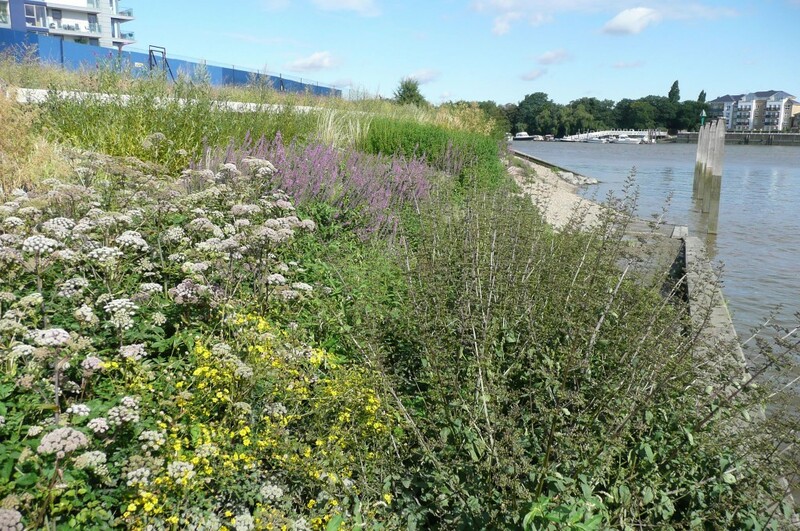 We currently grow in excess of 100 species of native, wetland plants and wildflowers varying from bankside to marginal and deep marginal species. Plants are grown and supplied in 110cc and 230cc root trainer cells. Salix will contract grow in any other size container to suit clients’ specification and requirements and bare root plants can also be supplied. We have been involved with contract growing many hundreds of thousands of plants on the largest wetland creation projects in the UK. Conversely, we have grown small numbers of specific plants for small scale habitat restoration projects. 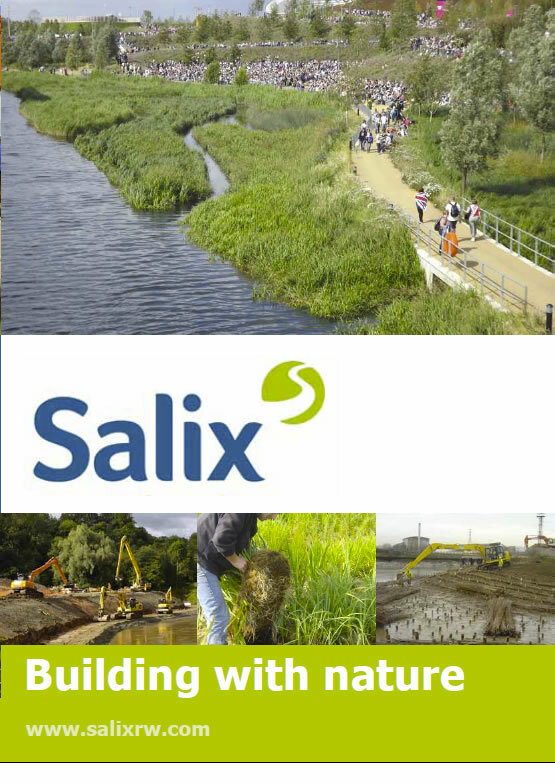 Salix also specialise in plug grown species for three key habitats: Salt marsh, Sand dunes & Moorlands.